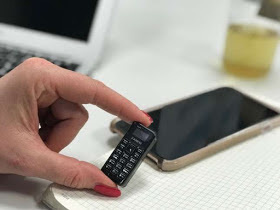 The T1 is a basic cellphone with USB charging port, keyboard, speaker, and microphone. The Zanco tiny t1 is a global phone that will work with any mobile phone network in the world. This means it's not locked to any network. You can change the nano-SIM at any time if you want to change your network too.